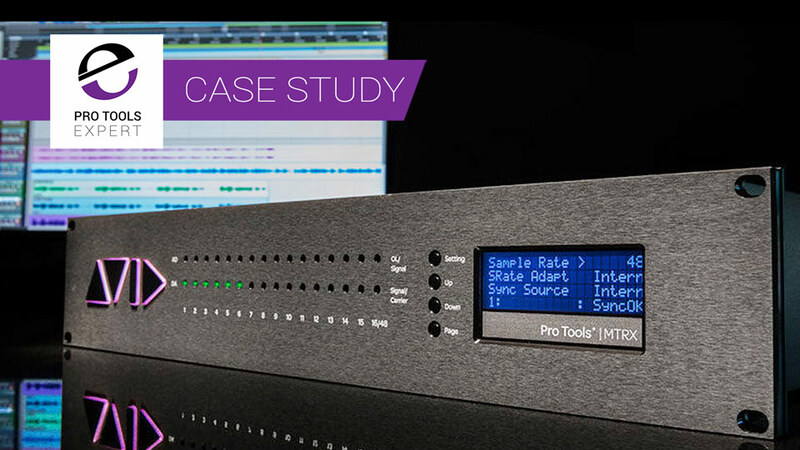 I have just posted an article on our Partner Deals page that Avid are running a promotion on their Eleven Rack interface with Eleven Rack software and a 12 month Pro Tools subscription with the line “While supplies last”. 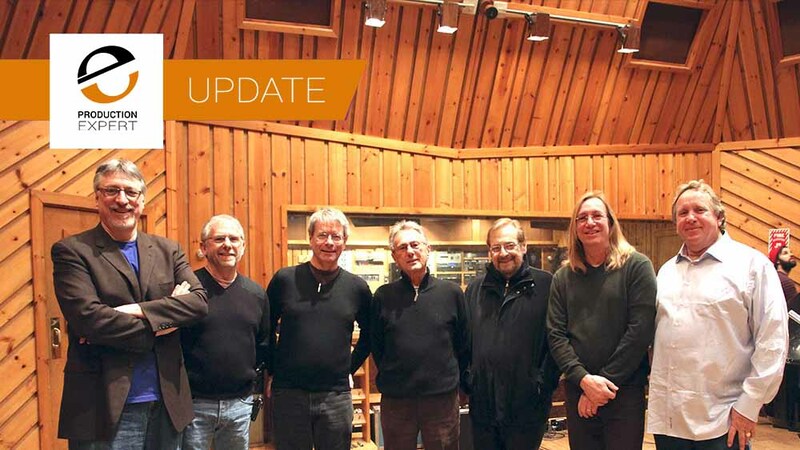 This got me thinking, is this Avid selling off their stock of the last interface they have for Pro Tools Vanilla. Are they finally getting out of the Non HD interface market and leaving it to 3rd party manufacturers? Avid Quietly Discontinue Their Pro Tools HD Native PCI-e Cards - Is This A Sign Of Things To Come? We saw a rumour on social media that Avid has discontinued their HD Native PCI-e cards and so we have done some research and we can confirm that Avid has chosen to stop selling their HD Native PCI-e cards. But what about the Thunderbolt HD Native unit and the HDX range? Are you in the market for a low-cost audio interface for your Pro Tools studio? These days we are spoilt for choice when it comes to audio interfaces, especially in the lower price brackets. 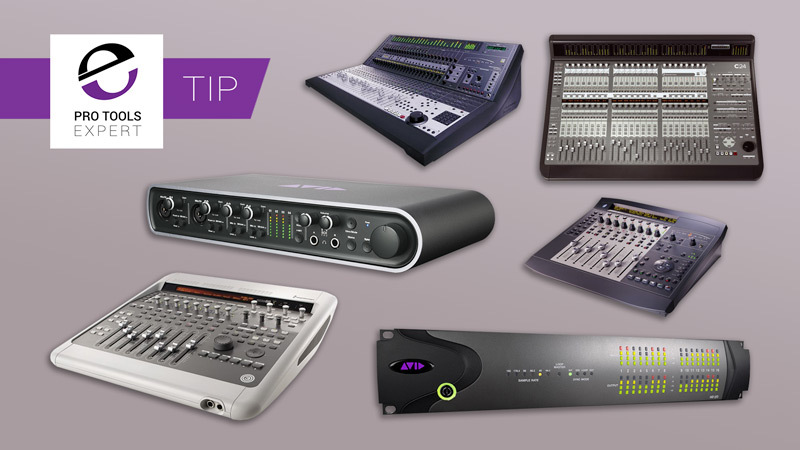 In this article we’ve put together a list of great audio interfaces that cost less than £250. Universal Audio, has announced the Thunderbolt 3 Option Card for Apollo rackmount interfaces at NAMM 2018. The card is compatible with Intel’s new Thunderbolt 3 technology on the latest Mac and Windows computers and is designed to deliver high bandwidth, low latency connectivity for Apollos to Thunderbolt 3-equipped Mac and Windows systems. 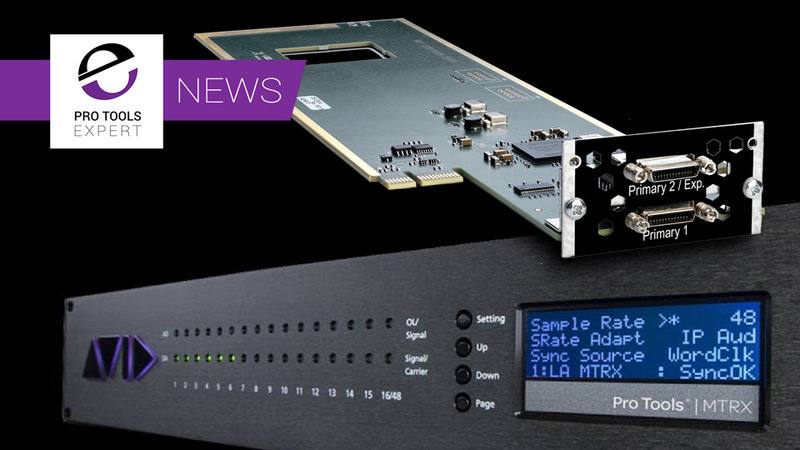 Lynx Studio Technology has announced the first Lynx interface to have mic preamps. The Aurora PRE 1608 features an 8 channel line I/O plus an additional 8 channels of Microphone/Line/Hi-Z inputs for a total of 16 inputs and 8 outputs. In this article, Dan Cooper shares a handful of fundamental digital audio recording topics that he taught to his wife which helped her to learn how to track with an audio interface into Pro Tools. This article has been written to be as simple as possible without getting into heavy technical details. In this video for Production Expert, Pro Tools Expert Technical Editor James Ivey talks to Tom Waterman from Universal Audio about the new Arrow Thunderbolt - 3 Audio interface. Our friends at Focusrite are very pleased to announce new USB-C versions of the highly successful Clarett range of audio interfaces.